What Do You Need to Know About Mice? If you’re trying to get rid of mice near Crystal Lake, you should learn more about their habits. The more you know about mice infestations, the easier it will be to perform effective rodent control. 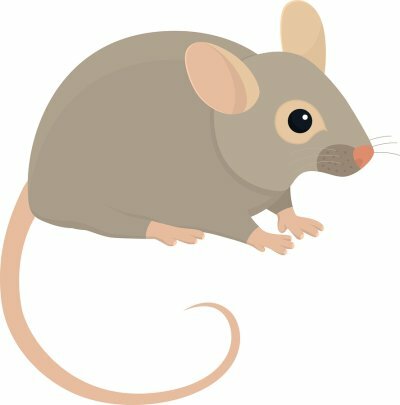 Here are some important facts about mice that you should learn before you contact a mice exterminator near you . Rodent infestations are much more common in the winter, as mice prefer dry, warm environments. As the weather turns colder outdoors, mice will seek food and shelter inside people’s homes. House mice will eat almost any food that is available, while wild mice prefer seeds and grain. If there are mice in your home, they will sample a variety of different food items from your pantry and cupboards. They can survive with little to no water, though they will take advantage of water sources if they are available. A lack of water might make them less likely to breed. If you’re concerned that you have a mouse infestation in your home, you should contact a rodent exterminator as soon as possible. Mice infestations can significantly affect your health and safety, as well as the structural integrity of your home. Mice like to chew, dig, and build nests, so if you see holes in your woodwork or damage to insulation, wiring, or textiles in your home, you may have a mice infestation. You can also look for signs of mouse droppings and urine in your drawers, cupboards, pantries, crawlspaces, behind appliances, and along your baseboards. A pest control service or exterminator can help you develop an effective mice control and prevention plan. The best way to get rid of mice is to contact an expert in rodent control. He will investigate your home for signs of a mice infestation, seal up any possible entry points that mice may be using, and remove existing mice from your home. The pest management professional will then give you tips on preventing mice infestations in the future.